THE CAMPGROUND THAT SHARES HISTORY! 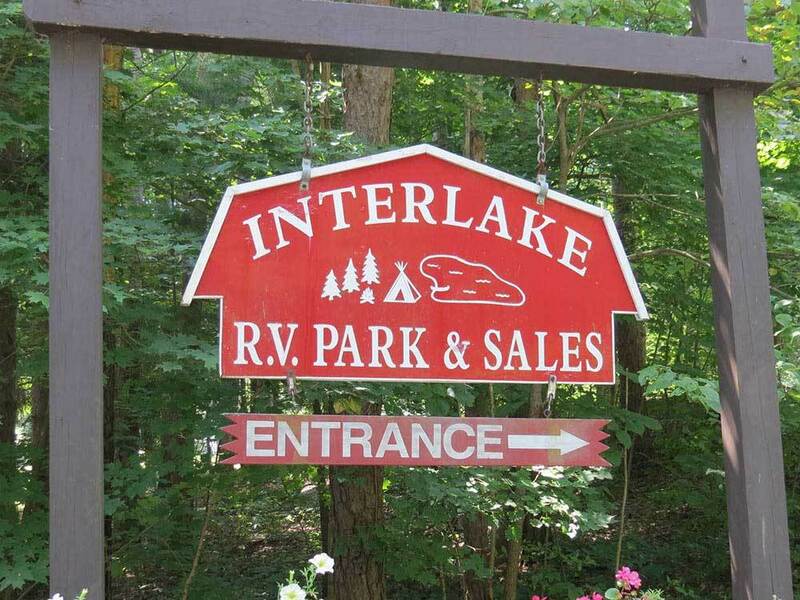 Located in the beautiful historic Hudson Valley, Interlake RV Park is the closest full service campground to many major attractions: historic sites, wineries, Rhinebeck Aerodrome, Dutchess Fairgrounds and Omega Institute. This was a lovely park. Good roads and mostly level sites. Very helpful office staff. Wonderful area to explore. Good wifi . Poor phone service. Very clean, well kept. Sites were not too close together. Interlake is absolutely spotless. I assumed there was a crew of people taking care of the property, turns out its only 3 or so. The heated pool is a comfortable 80 degrees and the kiddie pool was perfect for our young daughter. I can't believe how clean and cared for this campground is. Our spot was spacious and easy to back into. If you go, just be careful, your GPS will want to put you on the Taconic Parkway which is a no go for trailers and RVs. This will be our go to spot from now on! Loved it!